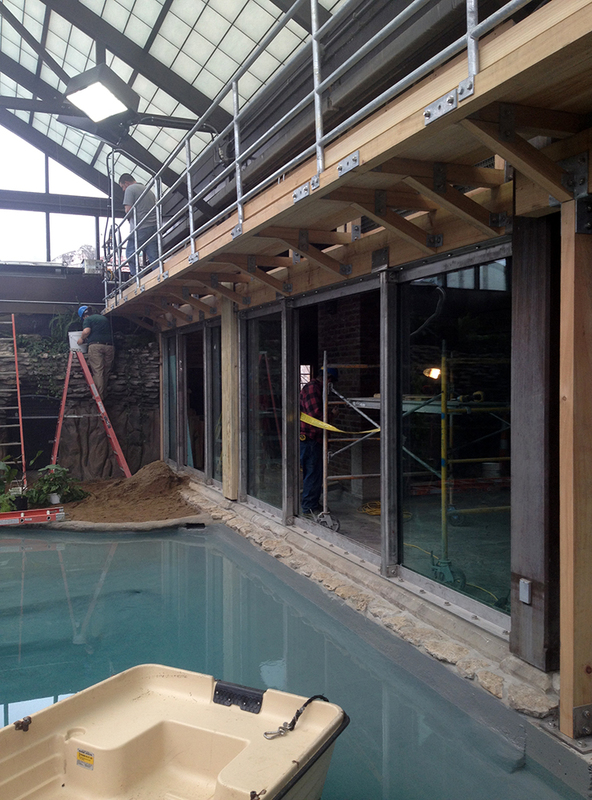 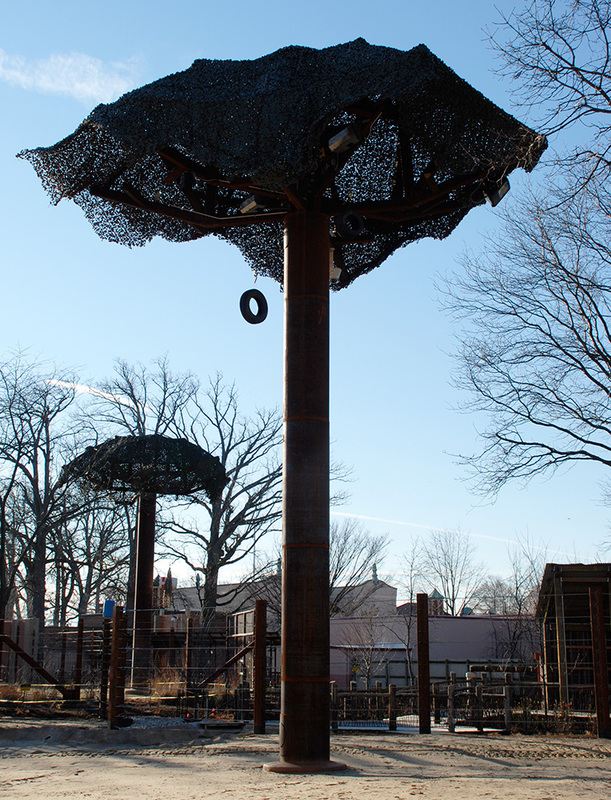 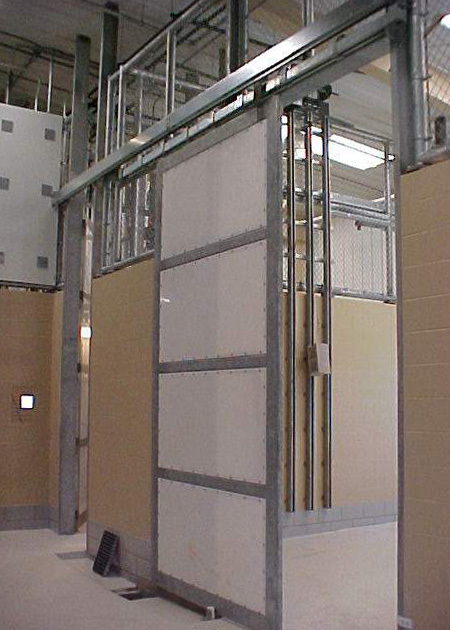 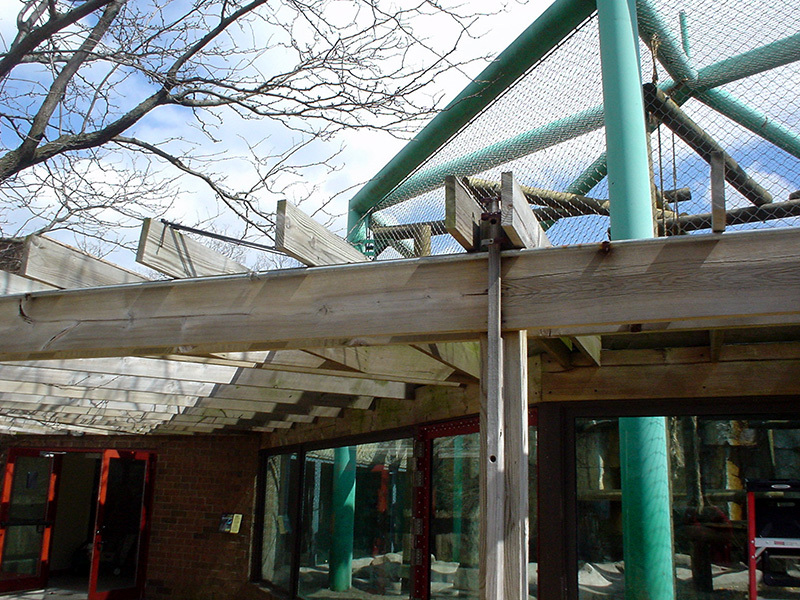 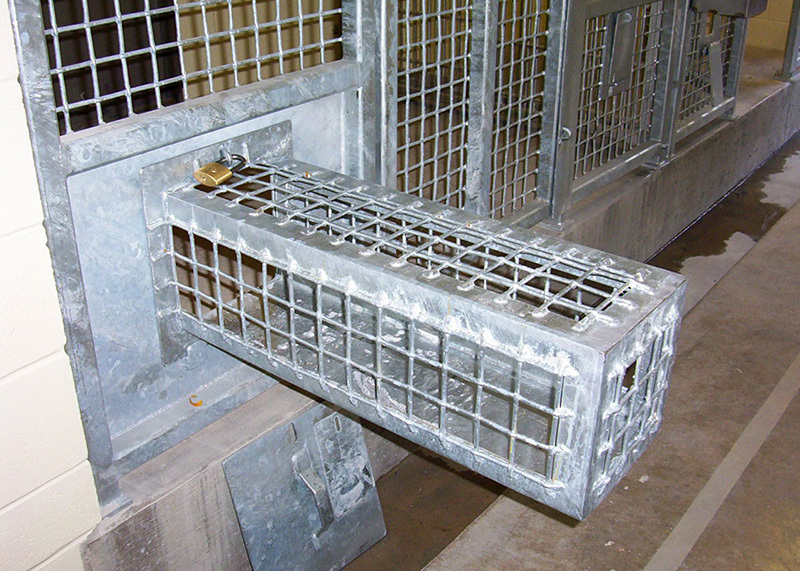 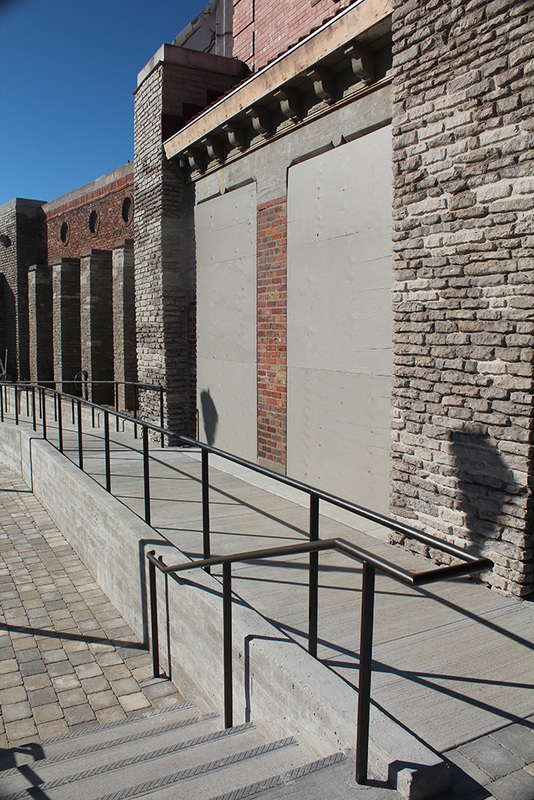 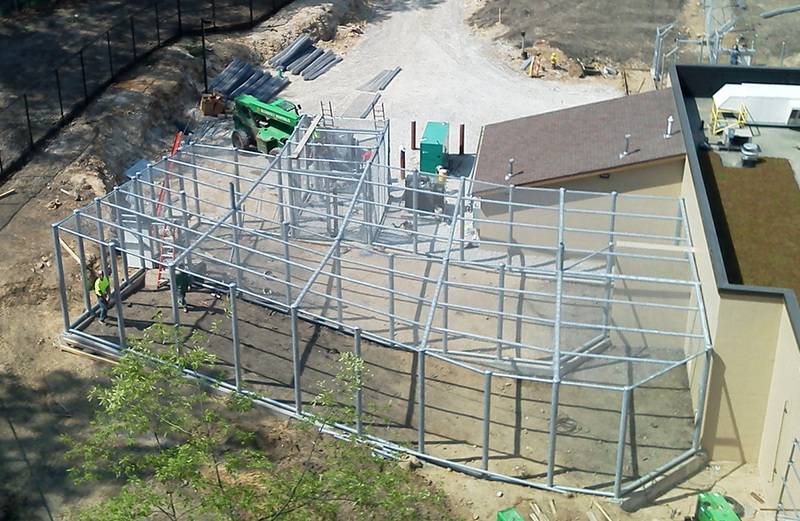 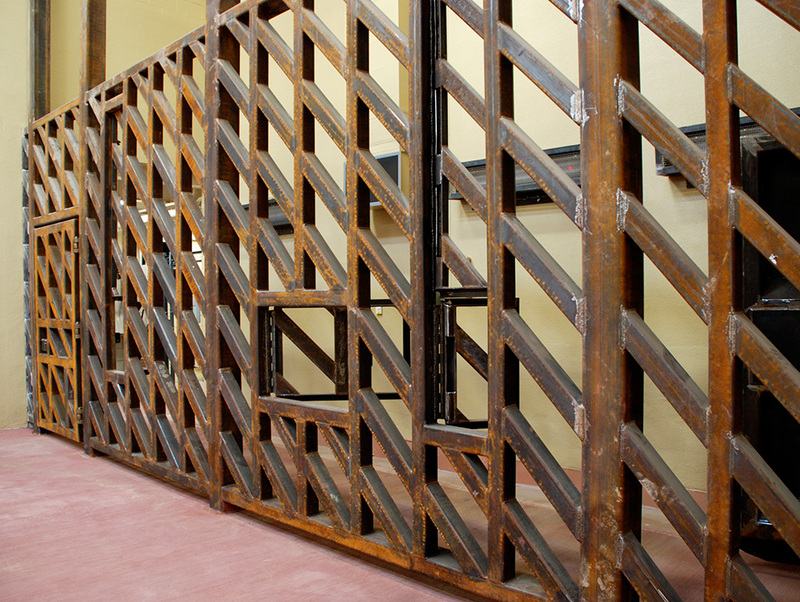 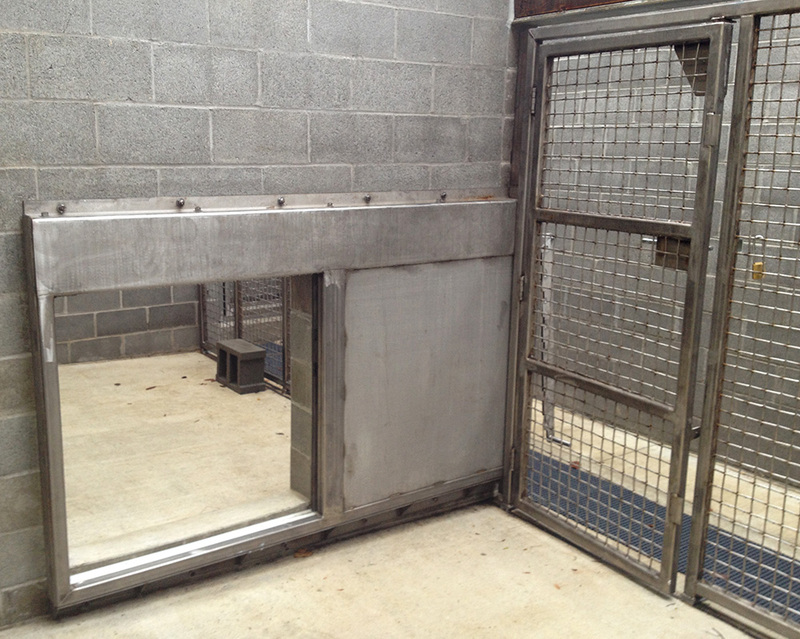 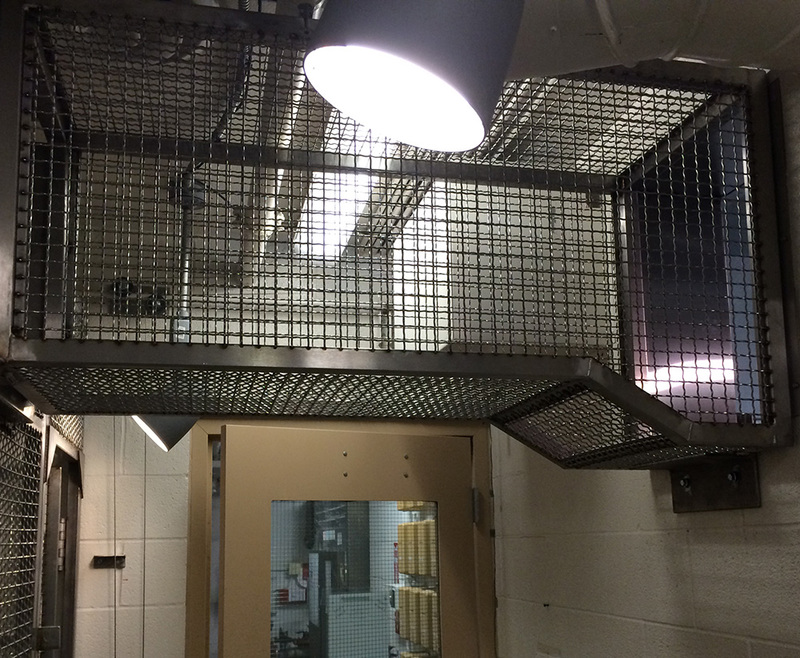 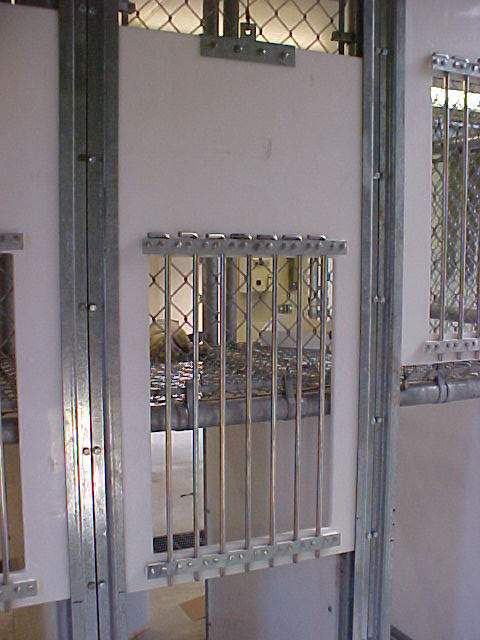 We became experts at developing zoo caging and holding units while assisting the Toledo Zoo with several projects. 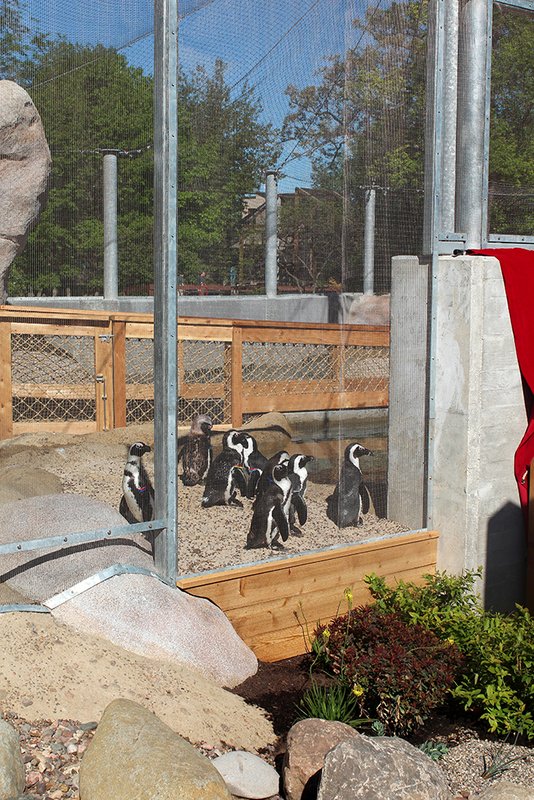 Now, zoos, aquariums, and aviaries around the country count on us for everything from large-viewing exhibits to animal enrichment projects. 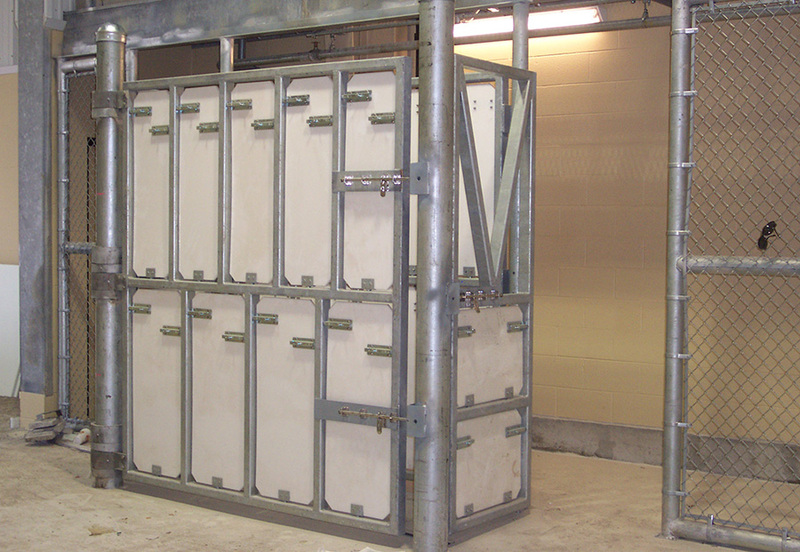 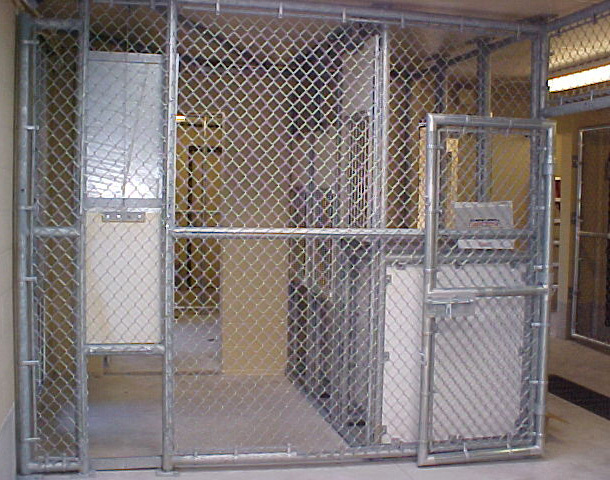 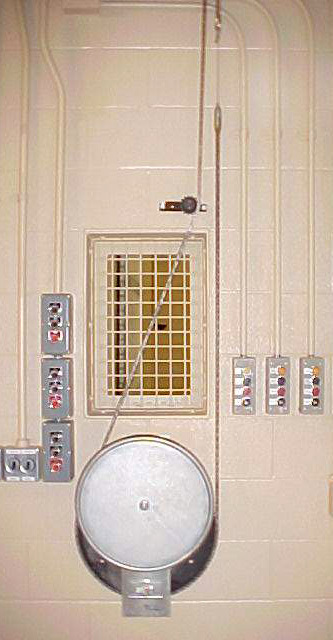 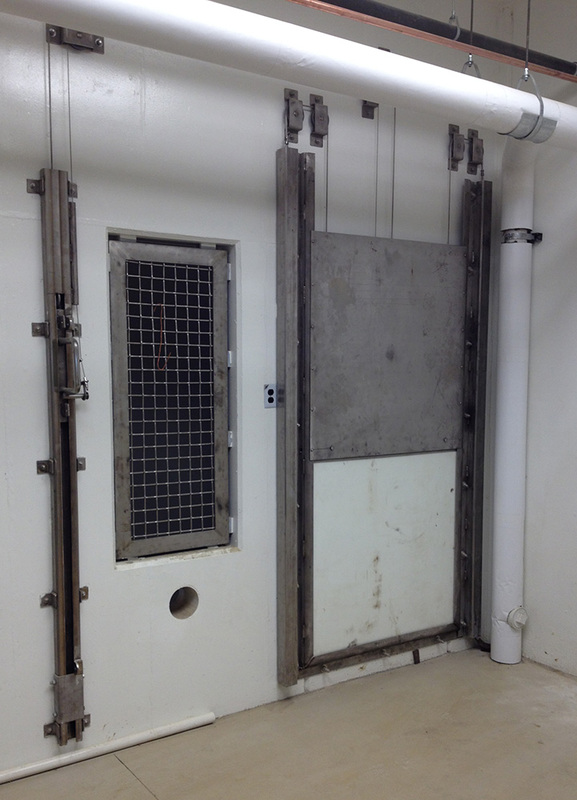 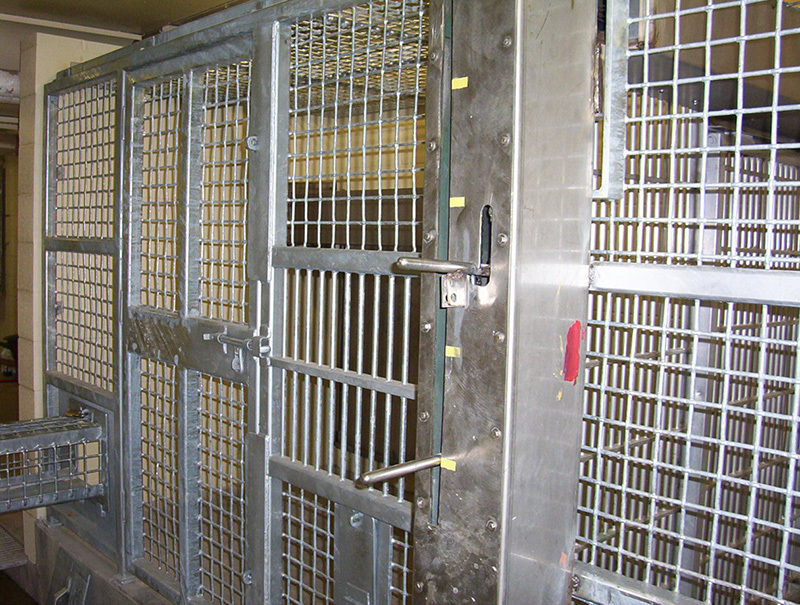 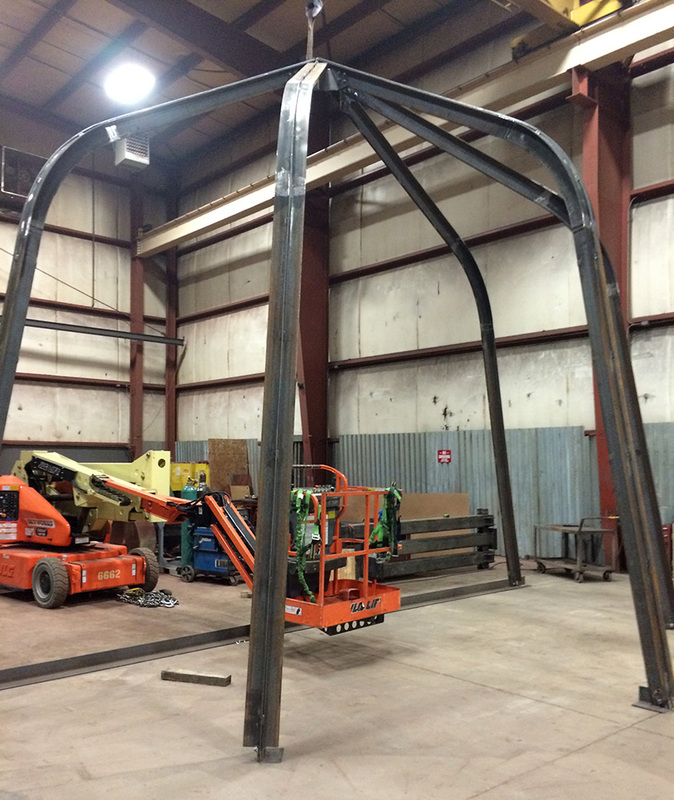 We fabricate caging and transfer doors using carbon, galvanized, A588 weathering, and stainless steel, as well as high-density polyethylene (HDPE) materials. 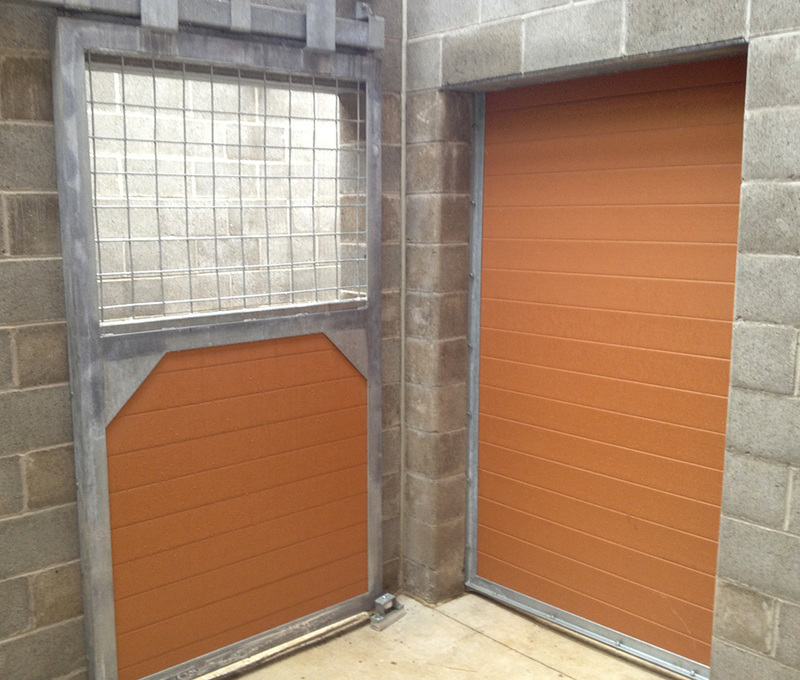 We offer more than 100 different door styles. 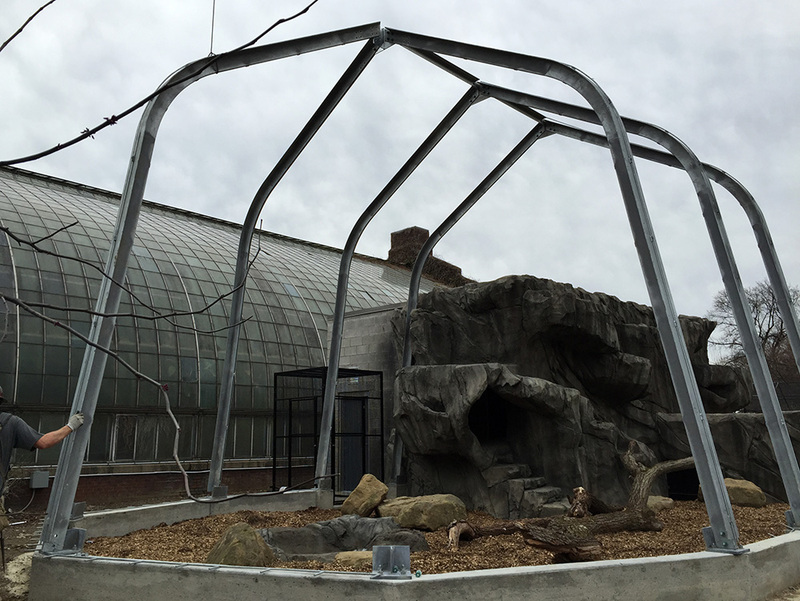 We’ve installed animal enrichment projects that feature play structures, climbing posts, access doors, and large-viewing windows. 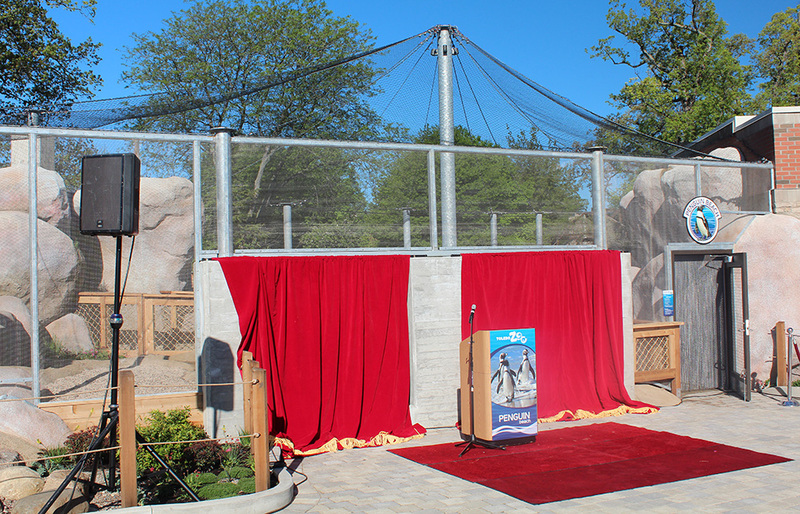 We design each exhibit to be unique to the zoo while matching existing themes and motifs. 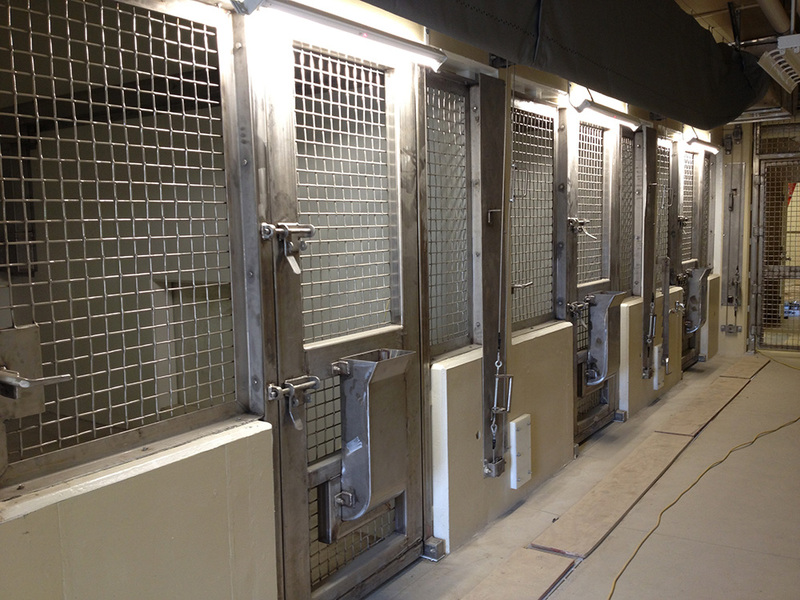 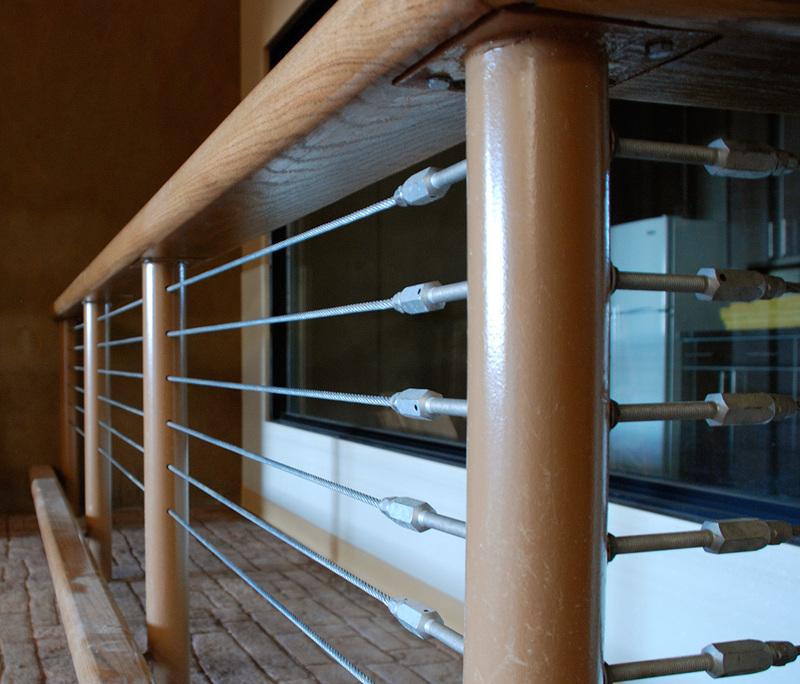 Our renovation, retrofit, and repair services give new life to existing exhibits, while preventing dangerous or costly failure resulting from neglect or corrosion. 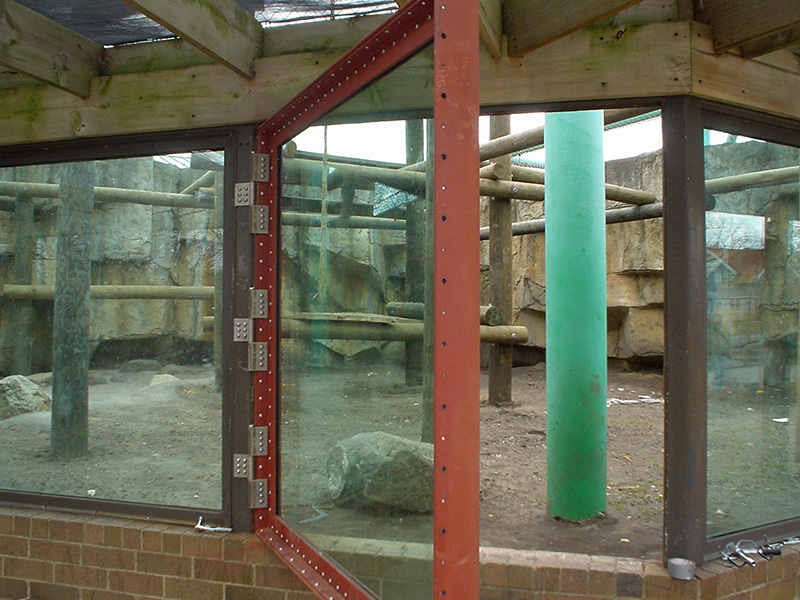 At Thermeq, we undertake every zoo project with two goals in mind: to maximize safety for zoo staff and animals, and to provide exciting observer views.